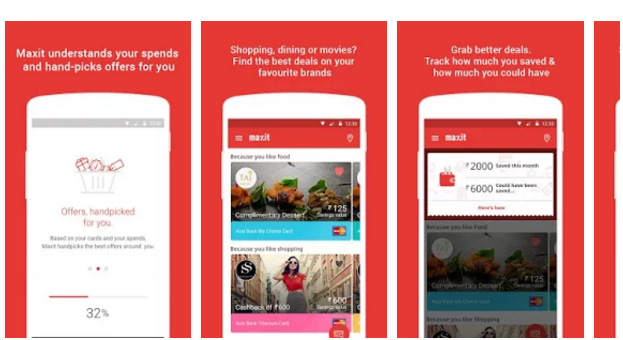 Maxit Offer :- Maxit App is Product of Aditya Birla Customer Services , It Offers Saving Of Your Card swipe. 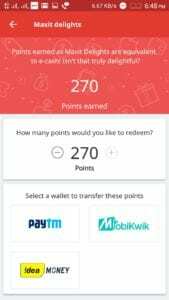 Maxit Offer Free Rs.50 Mobikwik Cash for downloading the App . This Offer is Exclusively given by Aditya birla group . So Guys Follow below Steps to Get Rs. 50 Bonus From Maxit app. First Visit The Mobikwik Offer Page From This Link . Now Click on Avail Now And Install The Maxit App. After Installing the App signup Using Email Id And Phone number. 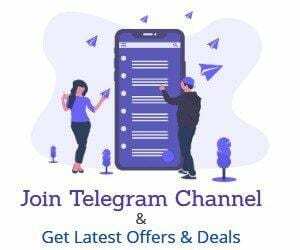 Share in Whatsapp group and earn unlimited . Never miss out on any offers on your credit and debit card! Maxit will scoop out relevant offers for you based on your spends, at the right place: while you are shopping! 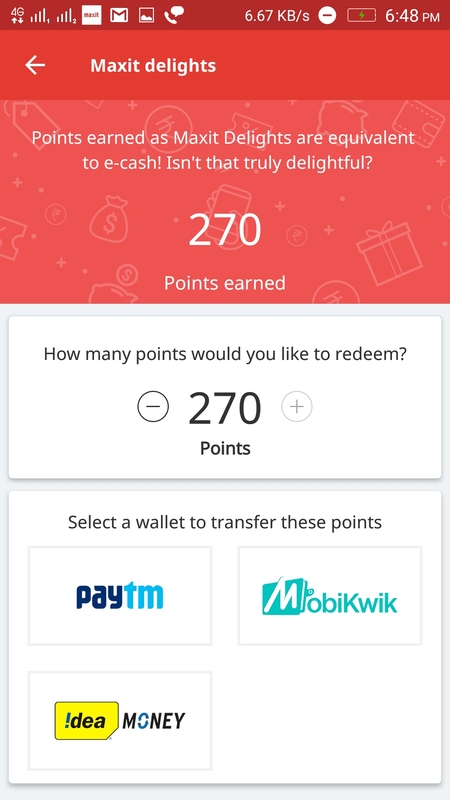 Maxit(not MobiKwik) will credit the cashback to the users wallet. Both MobiKwik & Maxit reserve the right to discontinue the offer without any prior notice.